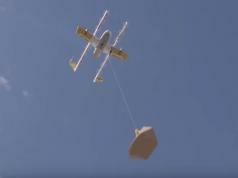 In the past few months, we have covered how Flytrex drones can be used to deliver food, banking materials, and everything else to remote locations. 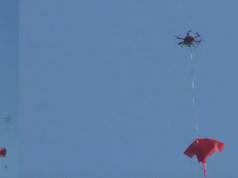 This latest video shows how this drone delivery service can be used to bring food and drinks to golfers. 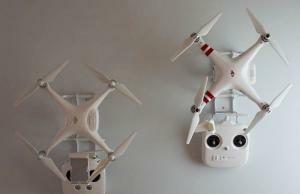 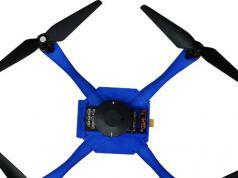 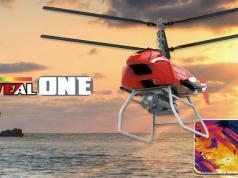 Players will simply order what they want through their smartphone to have a drone bring it to their location. 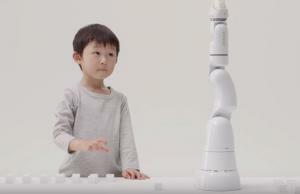 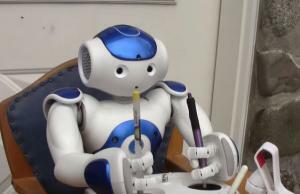 NAO Robot Controlling a DJI Drone?